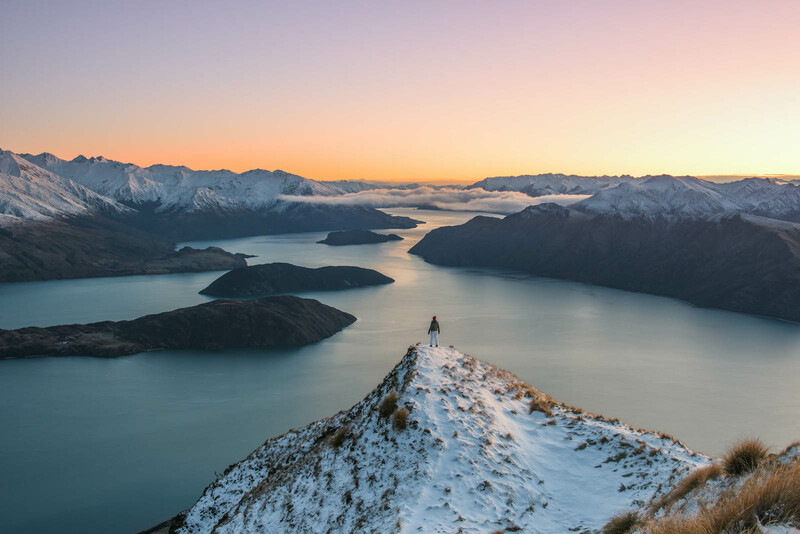 Roys Peak is a mountain in New Zealand, standing between Wanaka and Glendhu Bay. 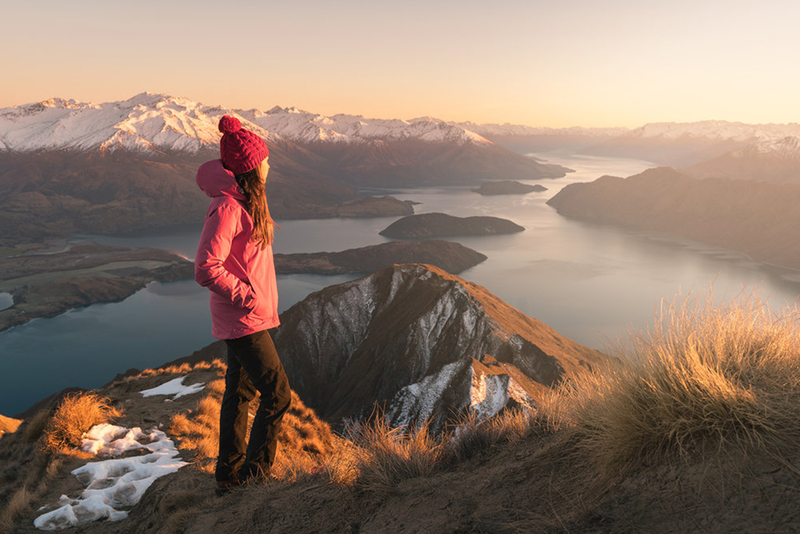 It offers a full-day walk, with views across Lake Wanaka and up to the peak of Mount Aspiring/Tititea. The image is taken by Shaun Jeffers in Coromandel peak. The sun hitting the low cloud in this dramatic landscape with steep hills that drop away into Lake Wanaka weaving through them makes a breathtaking experience. Located just 5km from the small lake side town. The 6 hour up and down of this relatively simple hike is definitely worth. The walk itself, which stays for the majority of the time on the eastern side of the mountain, gives breath taking views continually throughout the day.